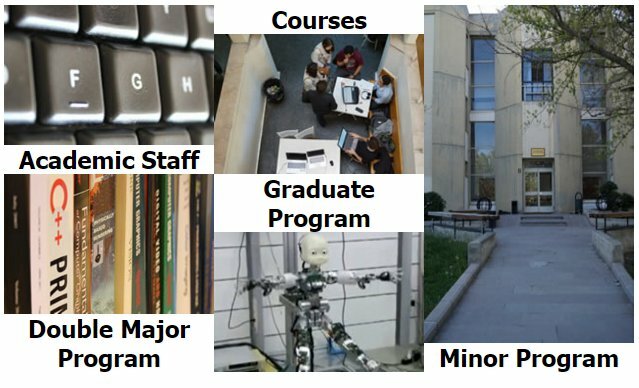 The goal of the Department of Computer Engineering is to produce and disseminate theory, principles, practice and know-how of computing in the information age, for the critical analysis, design, evaluation, and improvement of computing systems in the contexts of computers and man, computers and the society, computers and the industry and services. The program, aimed at alleviating the demand for B.S. level computer engineers in industry, business and in higher education, focuses on the totality of the areas of Computer Engineering such as programming languages, computer architecture, algorithms, operating systems, and other core and supporting areas.